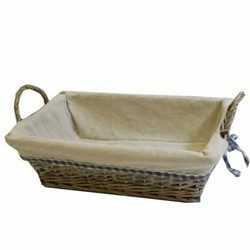 Manufacturer of a wide range of products which include rectangular cane bread basket, rectangular bread cane basket, bread wicker basket, wicker bread basket and wicker metal bread basket. 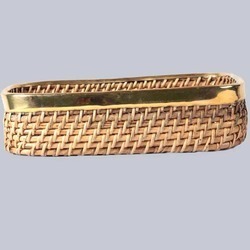 We are offering Rectangular Cane Bread Basket. 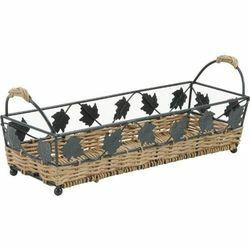 We are offering Rectangular Bread Cane Basket. We are offering Bread Wicker Basket. 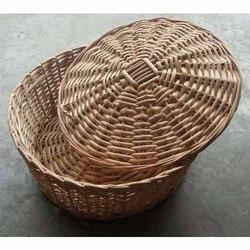 We are offering Wicker Bread Basket. 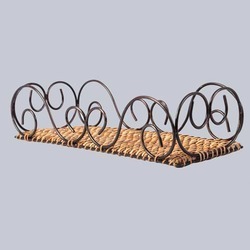 We are offering Wicker Metal Bread Basket.